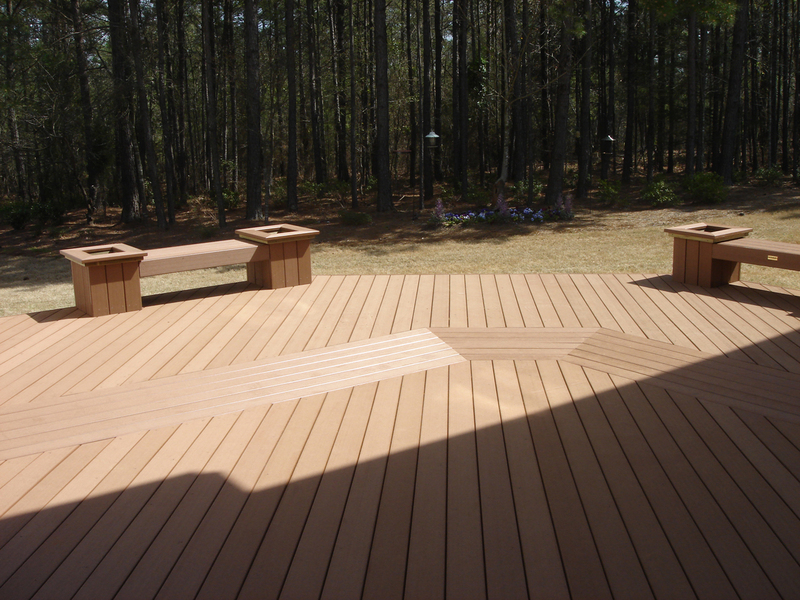 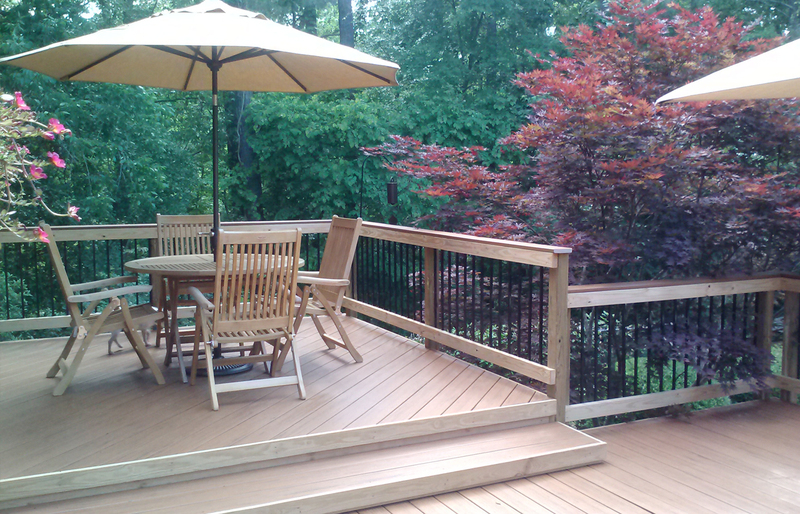 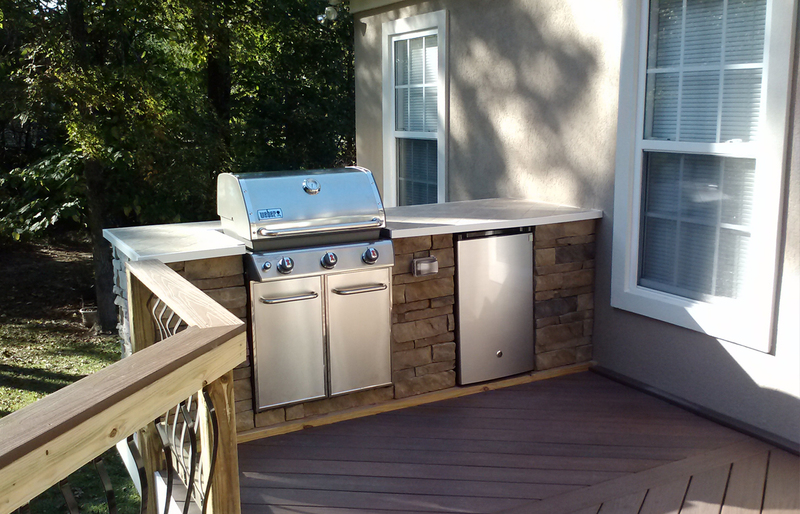 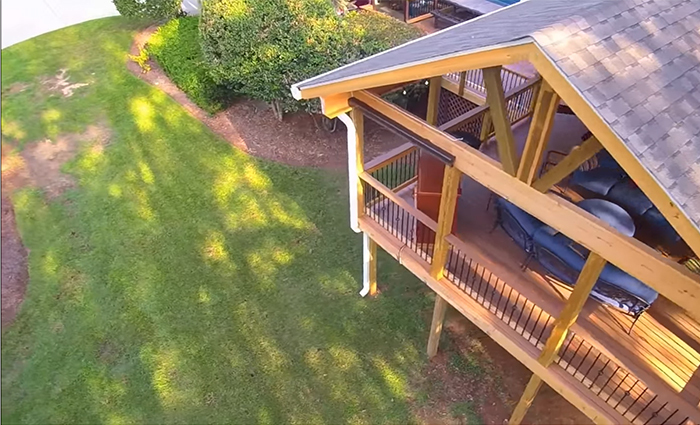 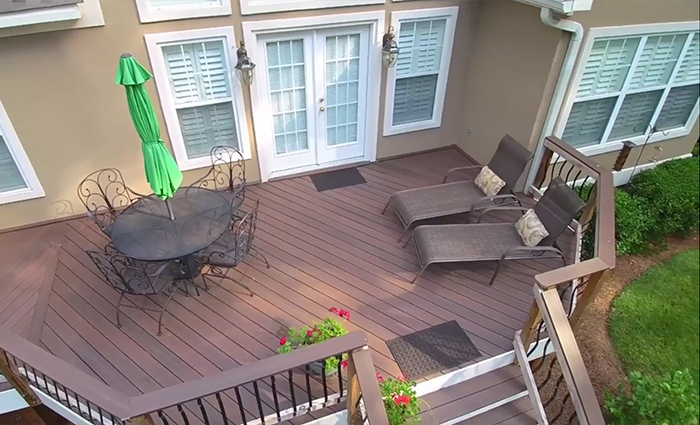 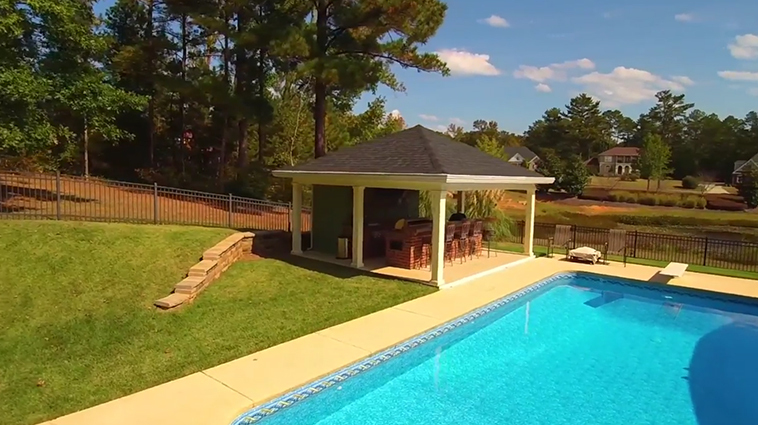 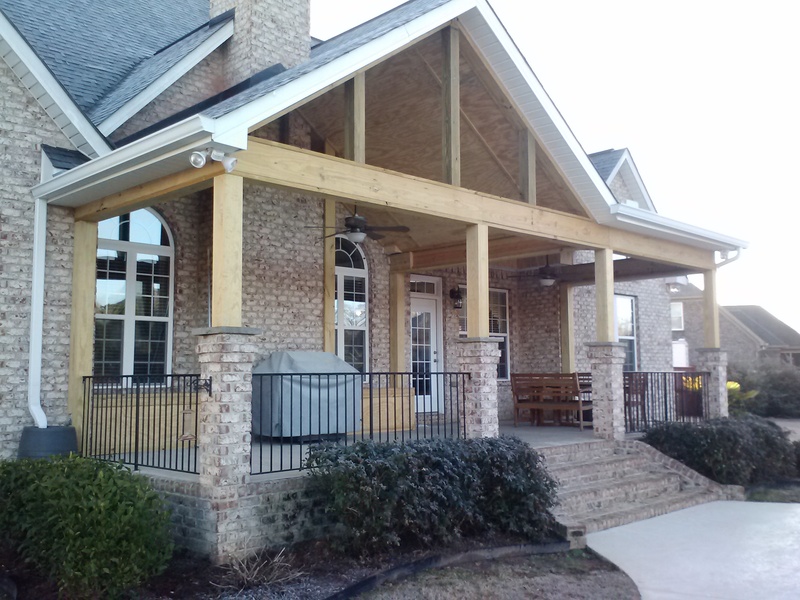 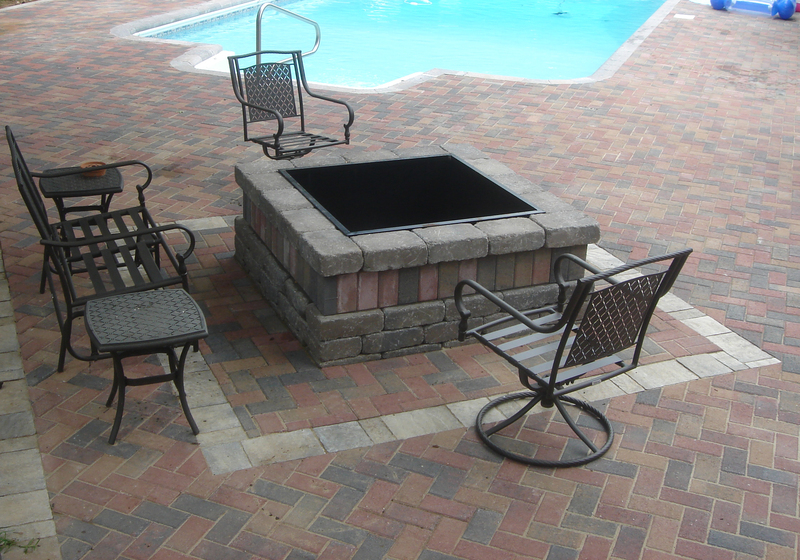 This screened porch addition by Archadeck of Central GA is the epitome of Southern Charm. 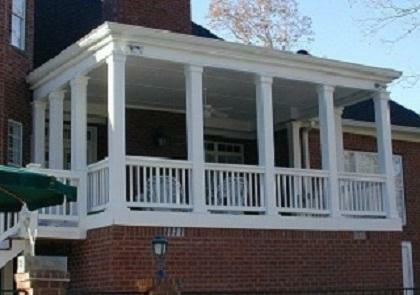 With it’s cross buck farmhouse style and white columns and trim, this porch is anything but ordinary. 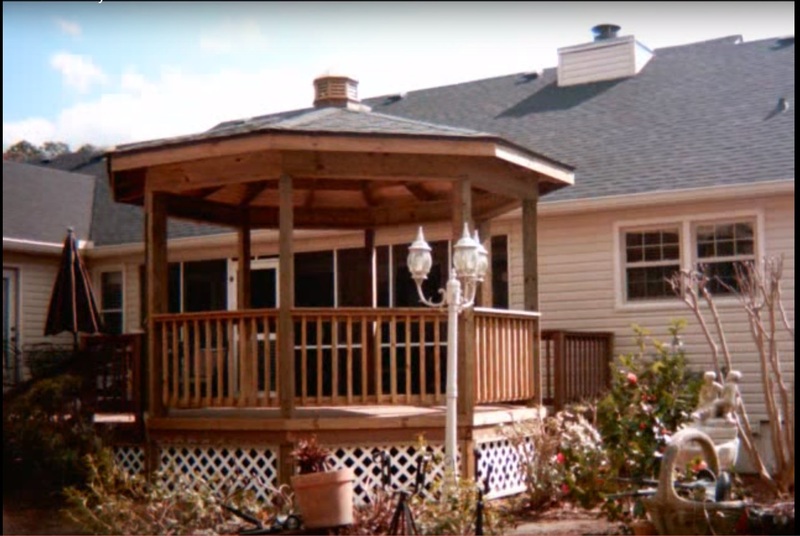 With chocolate brown decking and white tongue and groove ceiling this Macon screened porch screams high end fashion but with a classic southern feel.